Each side is available for purchase separately. 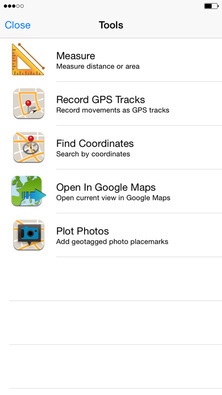 Avenza Maps is a digital app that can be downloaded for free from the App Store. 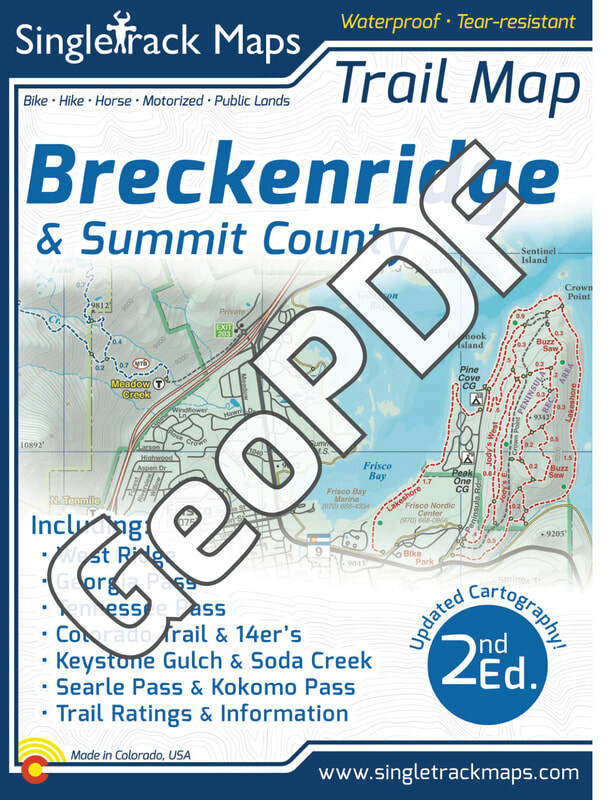 ​Click here or search "Avenza Maps"
*This digital GeoPDF map is NOT a replacement for a printed hardcopy map. Do NOT rely on a digital device or adequate cell phone reception when traveling in the backcountry. We highly recommend you purchase the printed version. To visit the printed version page click here. The same detail you always expect from our printed maps but in digital format on your phone. Find where you are using GPS! Measure or Track using the app tools.